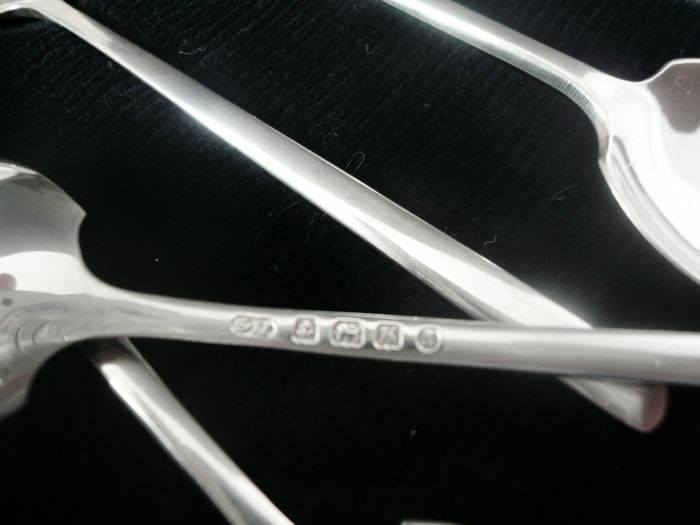 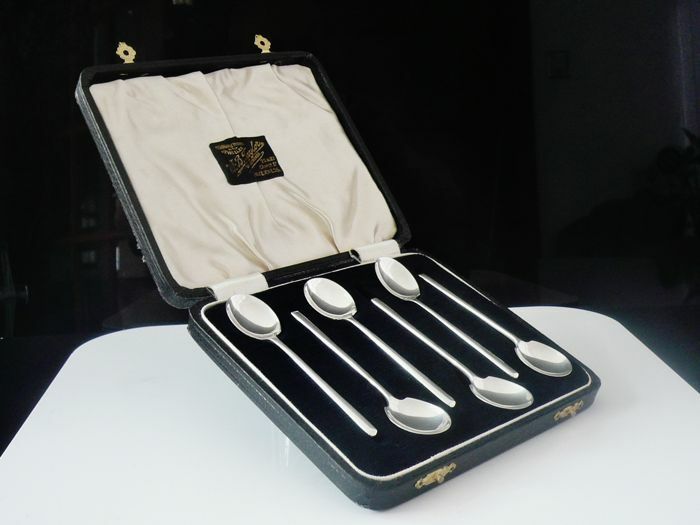 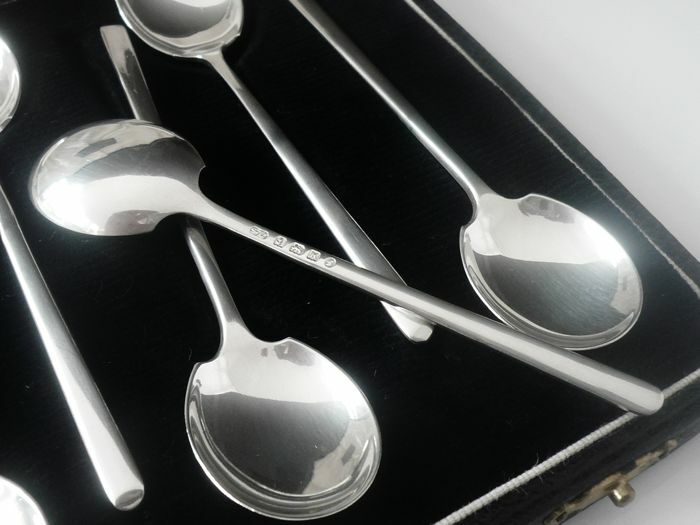 An immaculate cased set of six English sterling silver coffee spoons by William Suckling Ltd, hallmarked from Birmingham in 1934. 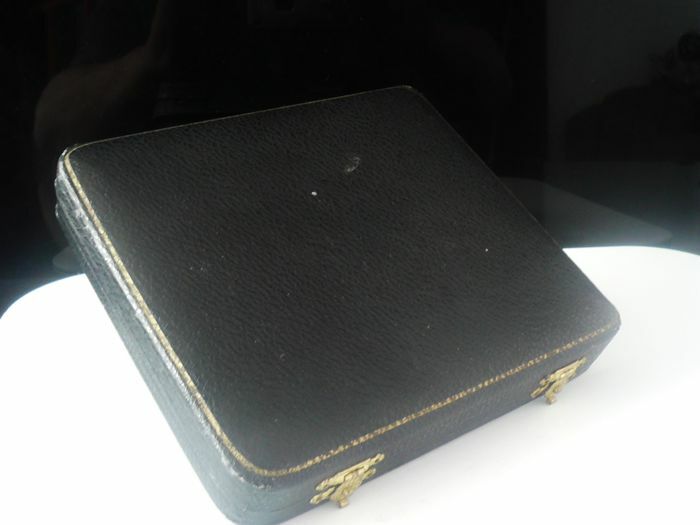 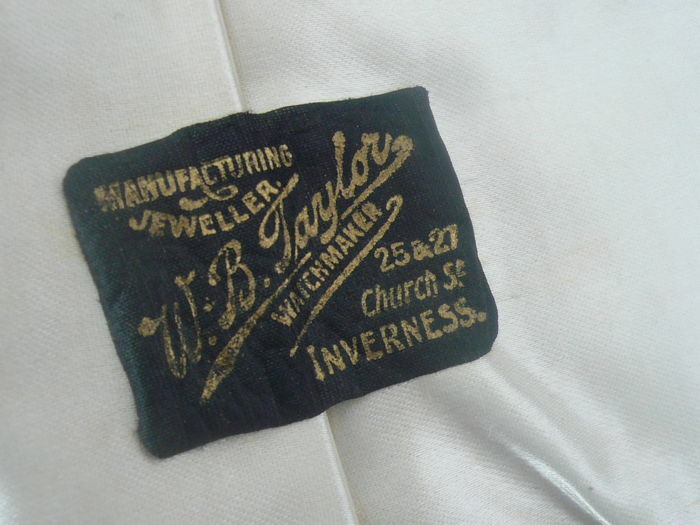 The case which is original and in perfect order shows the set was retailed by W.B.Taylor of Inverness, Scotland. 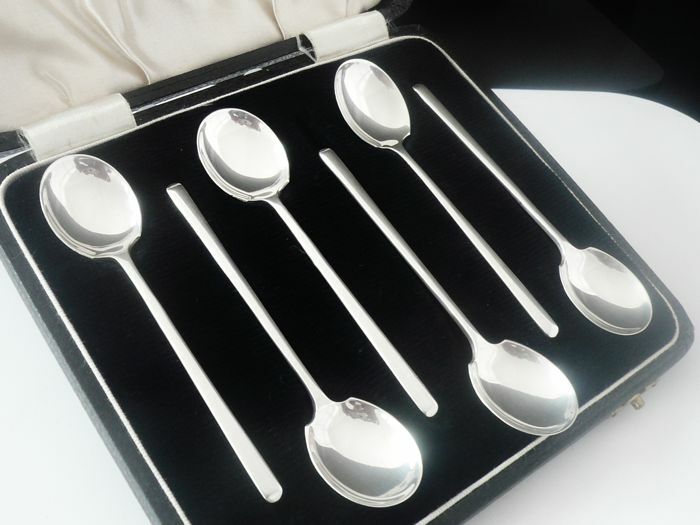 Each spoon measures 91mm (9.1cm) in length.